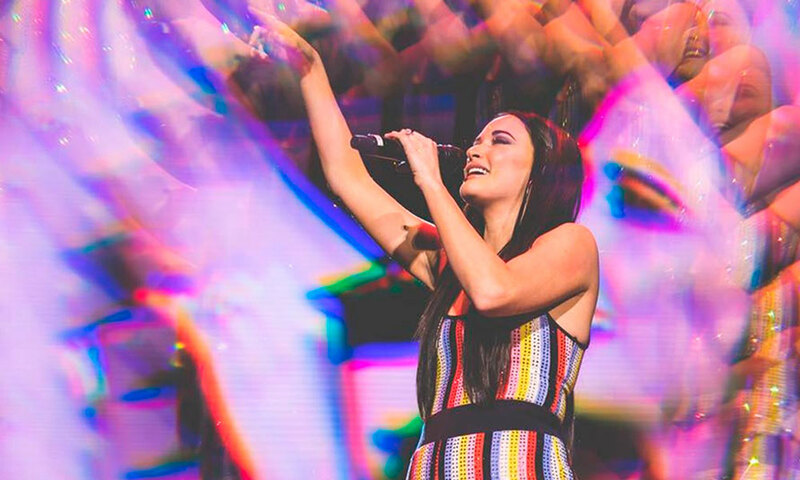 Kacey Musgraves is unapologetically a country star, but everything about her breaks the country formula. Her clothing, music style, and even her unabashed political opinions make Musgraves the person to reshape the country singer mold. Sequin jumpsuits, shimmery boots, bedazzled cowgirl hats, frills, and sparkly ruffled gingham dresses. 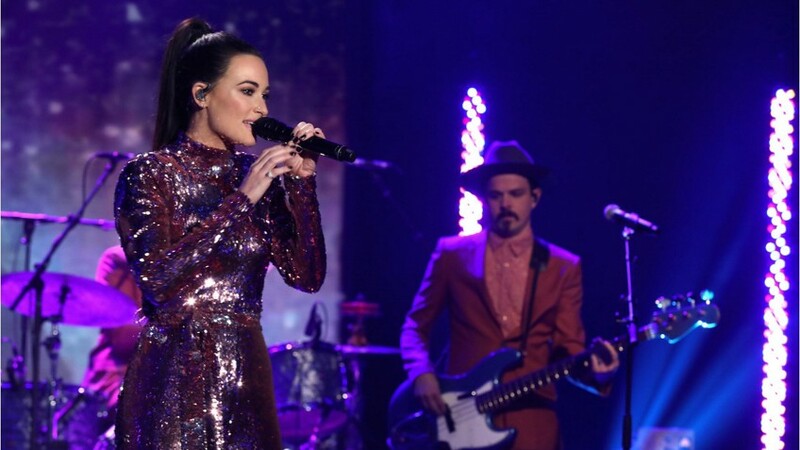 Kacey Musgraves is often seen wearing both 70s disco selections and caricatures of country tropes. Musgraves does not stick to the typical denim and leather cowboy boots look that most country stars, regardless of gender, typically wear. While Musgraves enjoys a pair of cutoffs, she doesn’t confine her style to the perceived restrictions of the medium. With lots of guitar, twangy vocals, references about John Wayne, and songs pining for a “Graceland kind of man” , whether or not Kacey Musgraves is a country singer has never been up for debate. Musgraves writes modern music with classic country roots. Musgraves is a detailed and masterful lyricist, she pairs gritty detail with instrumentals as polished and bright as her outfits. She shares sentiments of nostalgia from growing up in a small town, the fear and joy of falling in love, and the pressures of being a woman in the South. Honesty and personality have long been lacking from country music as it shifts to a mainly pop-like medium, but Musgraves tells modern stories with a classic country writing style. Musgraves’ music is country, but there is an undeniably enchanting factor to her work that is different from the highly formulaic productions of most major country stars today. In recent years country music has become a seemingly apolitical genre, as many country stars fear losing their conservative fan base, or being “Dixie Chicked”. Kacey Musgraves doesn’t play into this. In 2018 at the CMAs Musgraves was quoted saying, “Modern country doesn’t allow for equality.” In her song, “Follow Your Arrow” Musgraves shares a teasing observation of society’s expectations, singing, “Make lots of noise, kiss lots of boys, or kiss lots of girls, if that’s something you’re into. When the straight and narrow, gets a little too straight…” This song was released in 2013 and soon became the “queer country anthem”. In 2017 after the “Unite The Right” Nazi rally in Charlottesville, the country industry fell quiet, but Musgraves was mad and she was loud. She took to social media shaming the alt-right, and fighting back against “fans” of hers who told her she “sounded like a pop star”. Musgraves even shared that her new album was written as a form of meditation and a way to find beauty in the world despite the division and hatred right now. While other stars of her platform shy away from activism, Musgraves is bold and outspoken with her support of many different causes. Glittering outfits, classic lyrics with a new sound, and powerful statements of advocacy. 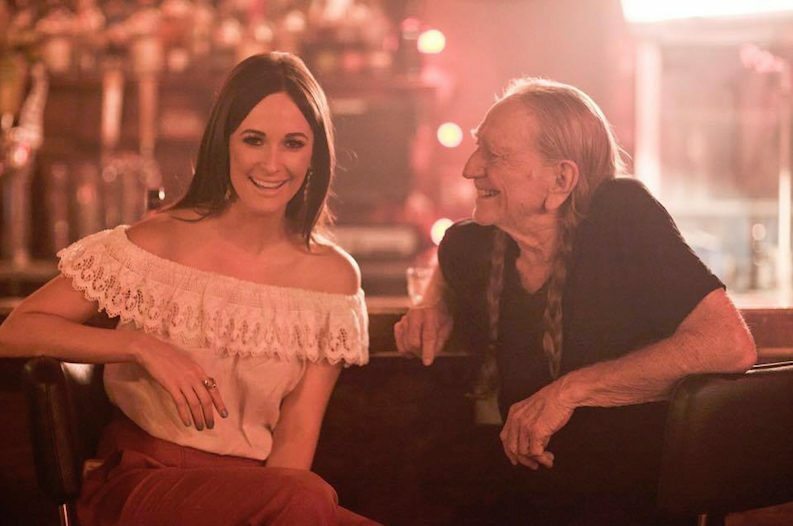 Kacey Musgraves is not afraid to pull the world of country music away from recycled themes that are simply designed to please the masses. Her impressive style and ethereal sound make her a force to be reckoned with, and the future of her genre.